Further to the Ministry of Defence’s decision to close the Leuchars RAF Base which finally ceased to be an RAF Station on 31 March 2015 and transfer control of the site to the Army, the change of personnel has been felt by the local community. To help understand the impact felt by local businesses, the Business Gateway Fife, on behalf of Fife Economic Development, comissioned an evaluation of the impact that the transition has had. 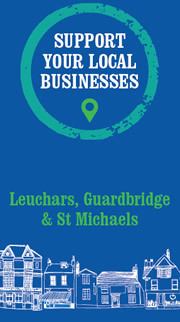 The report detailing the findings of the survery from local businessses that took part can be downloaded here.